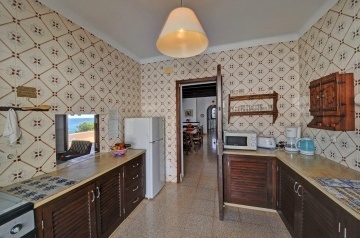 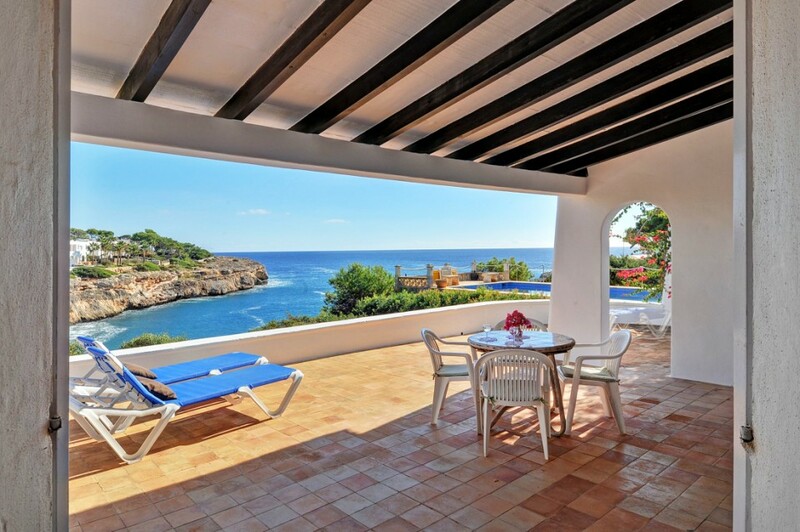 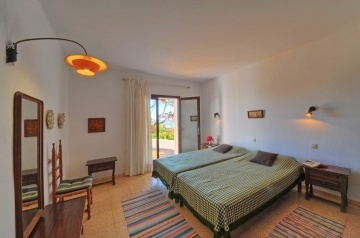 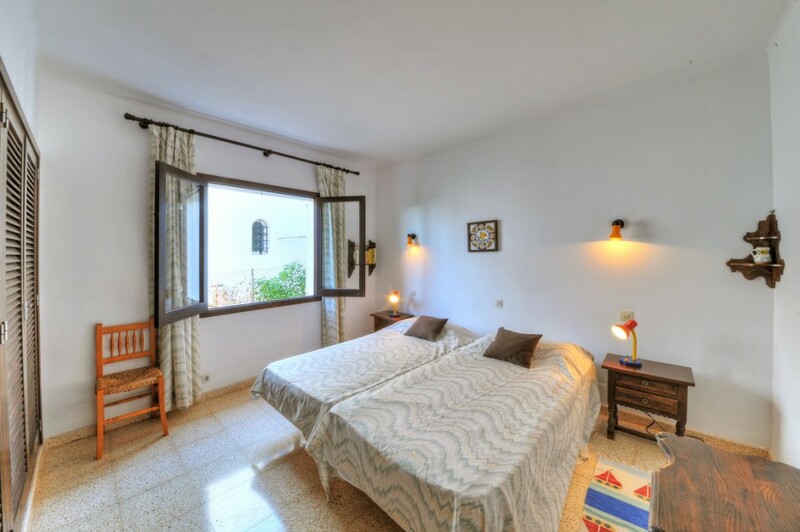 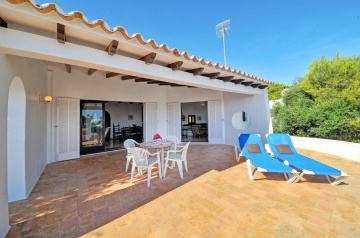 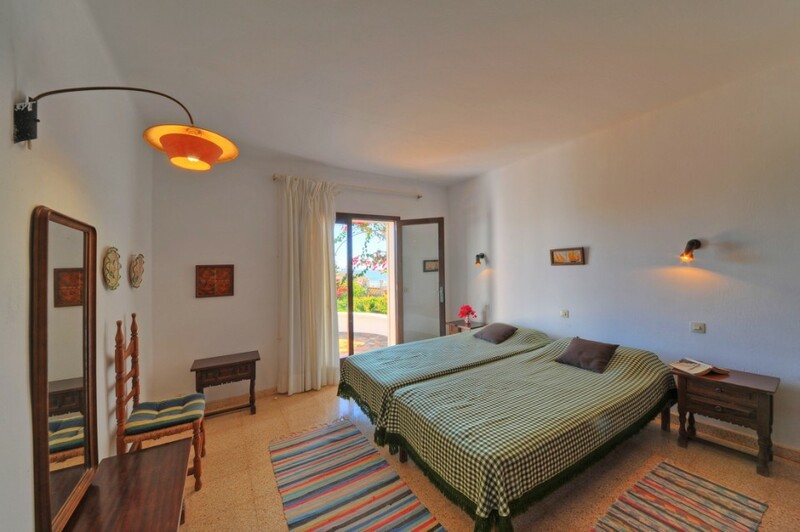 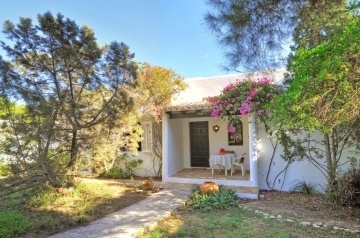 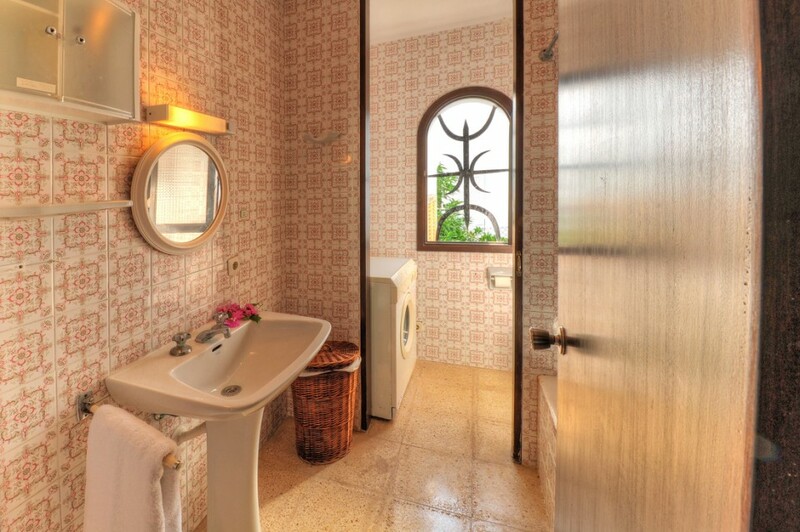 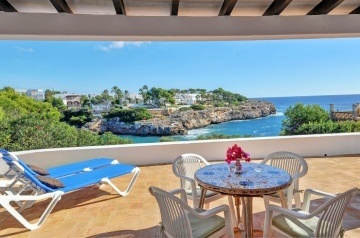 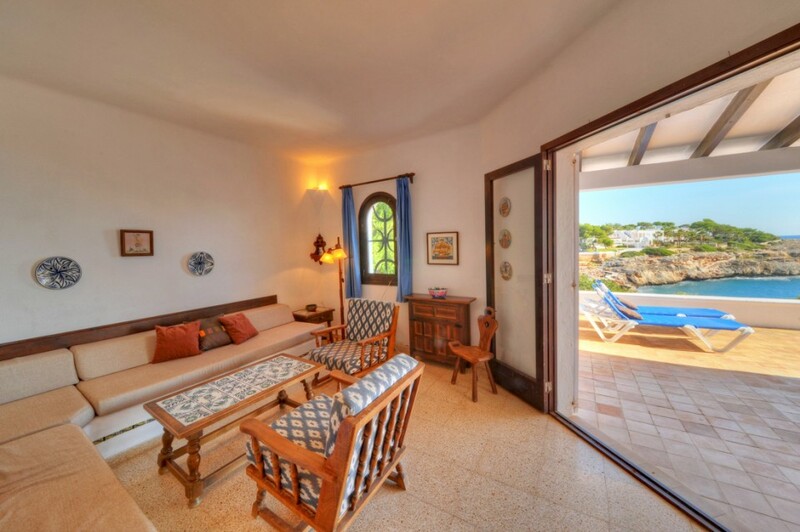 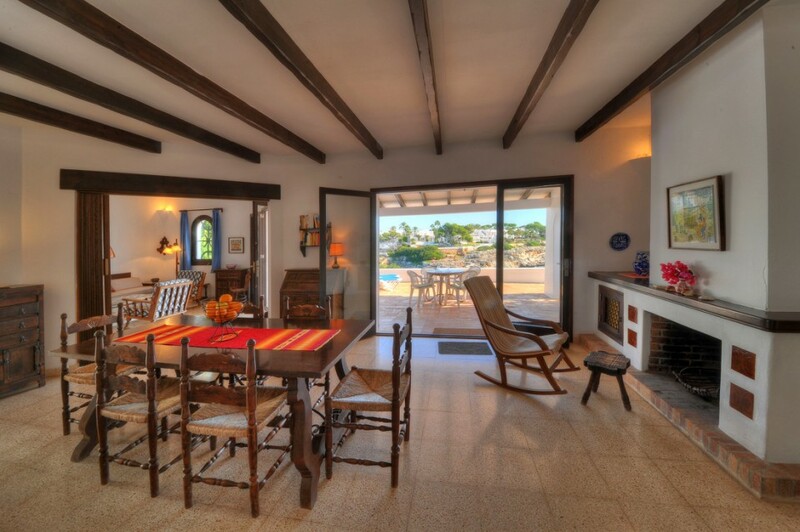 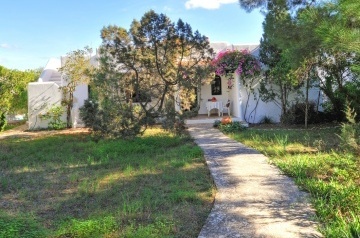 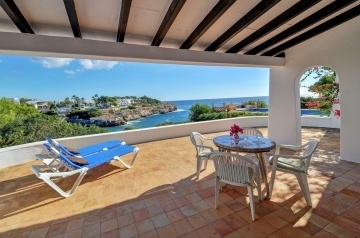 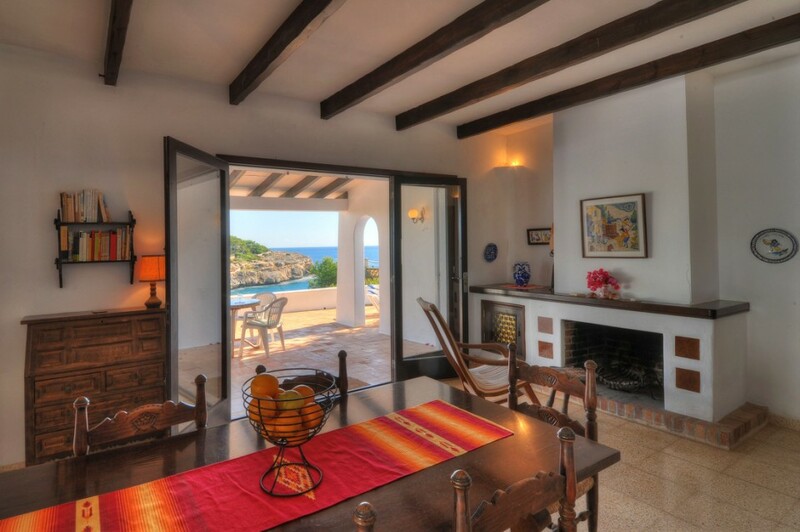 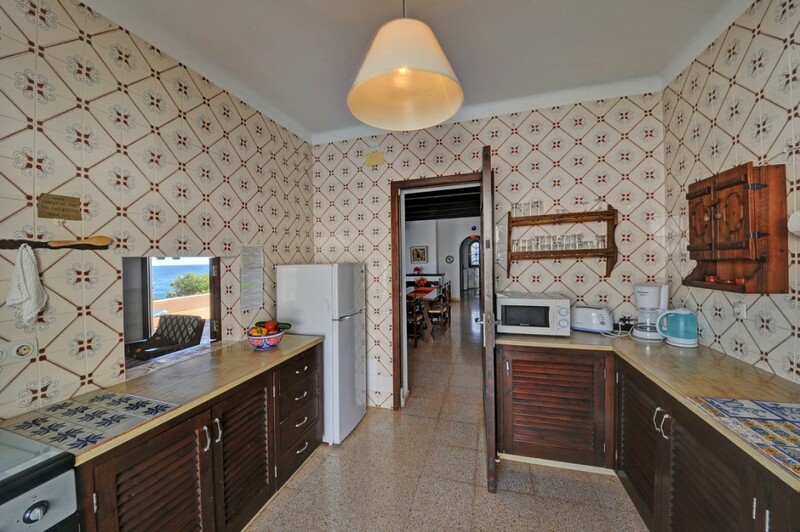 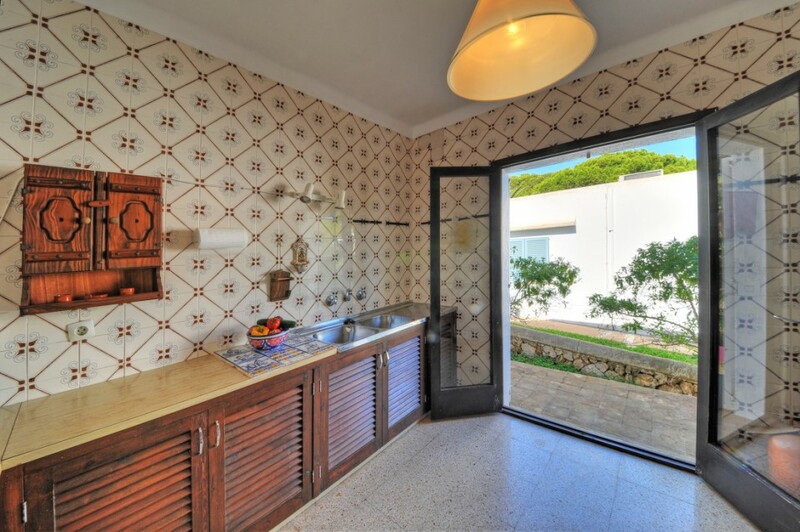 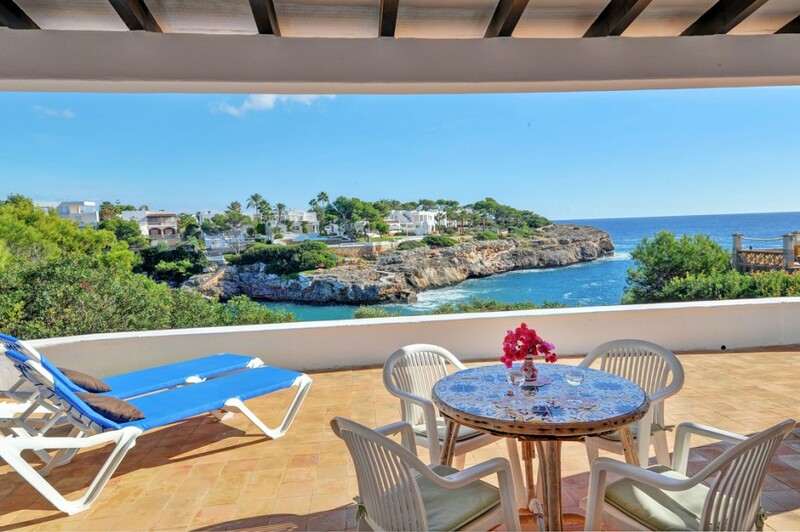 Simply furnished sea front 3 bedroomd holiday house for 6 people in a quiet residential area of Cala Egos. 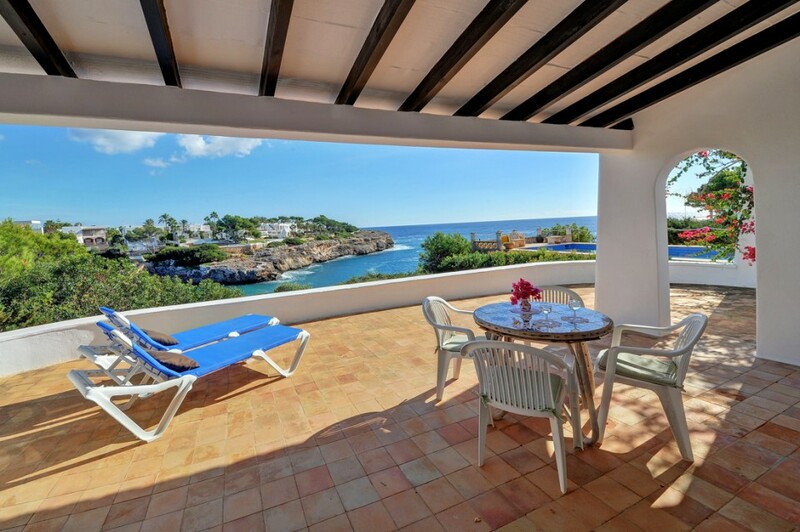 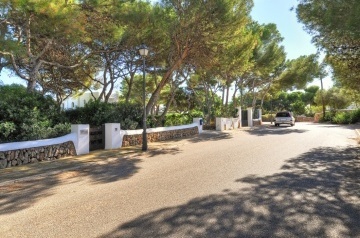 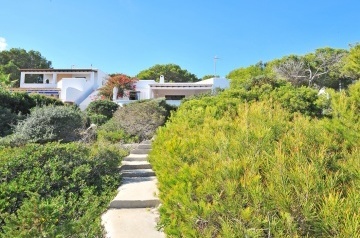 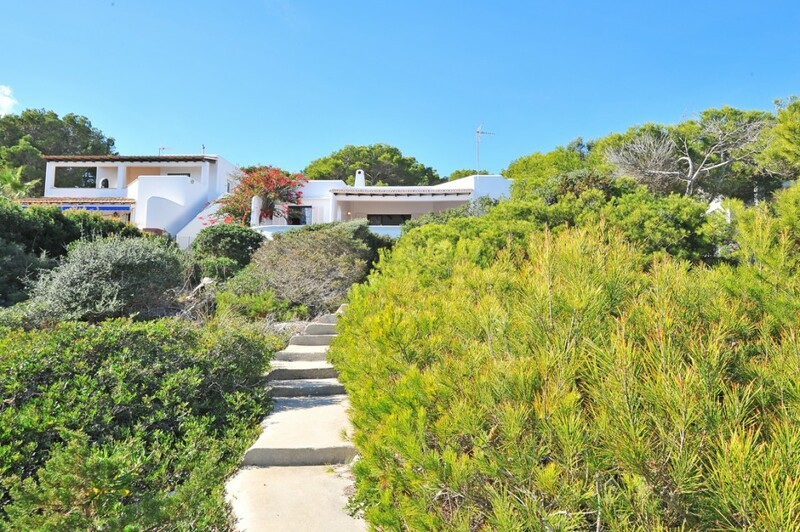 The villa is a few minutes&apos; walk to the sandy cove Cala Egos.&nbsp; There is no pool but there is direct access to the sea with a metallic ladder. 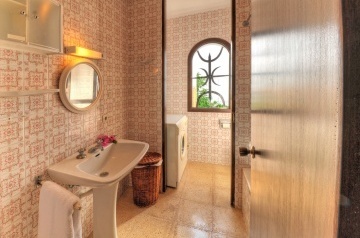 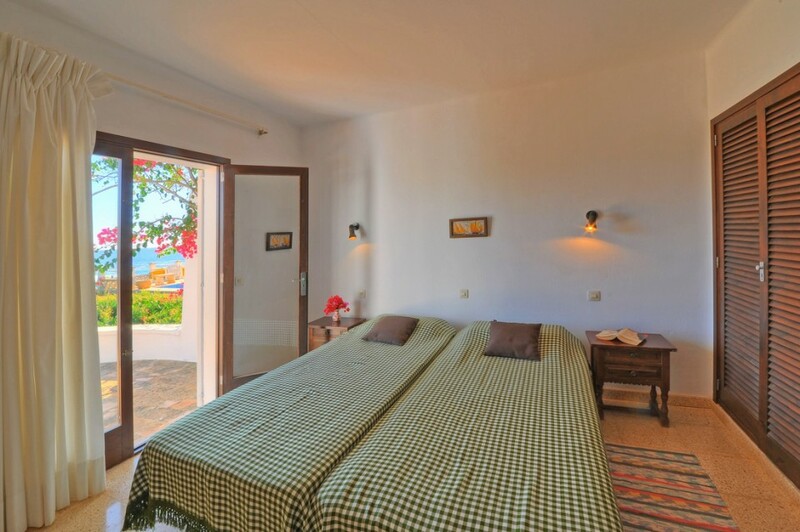 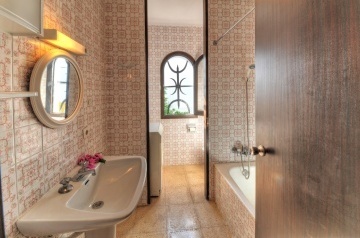 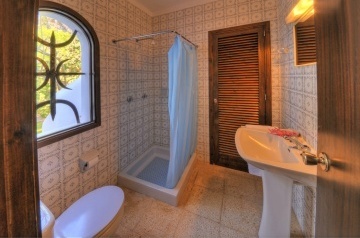 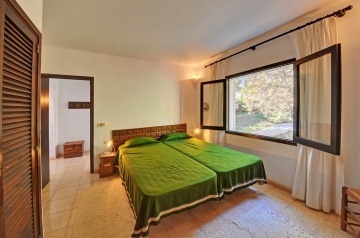 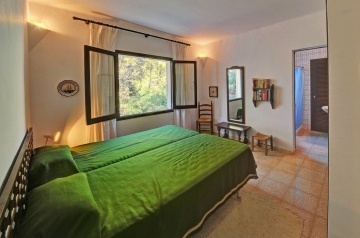 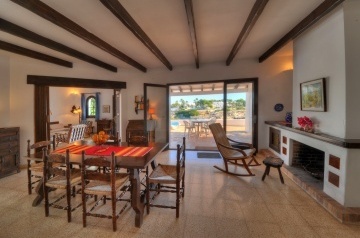 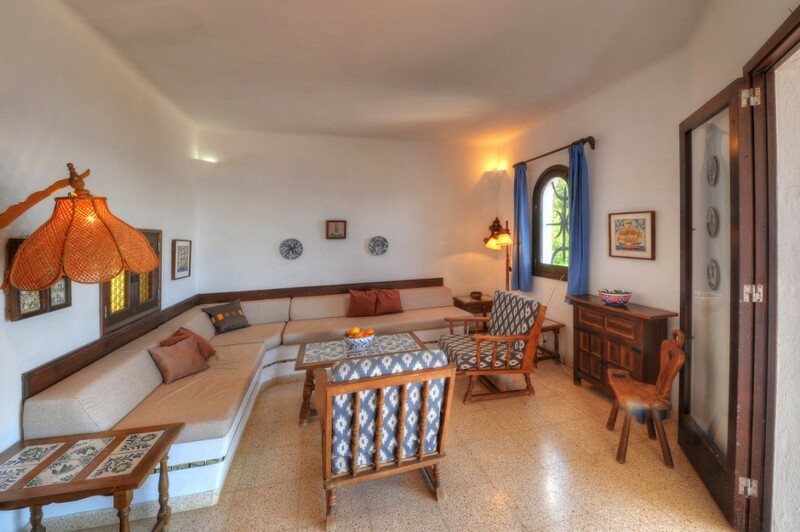 Arkadia is a simply furnished villa. 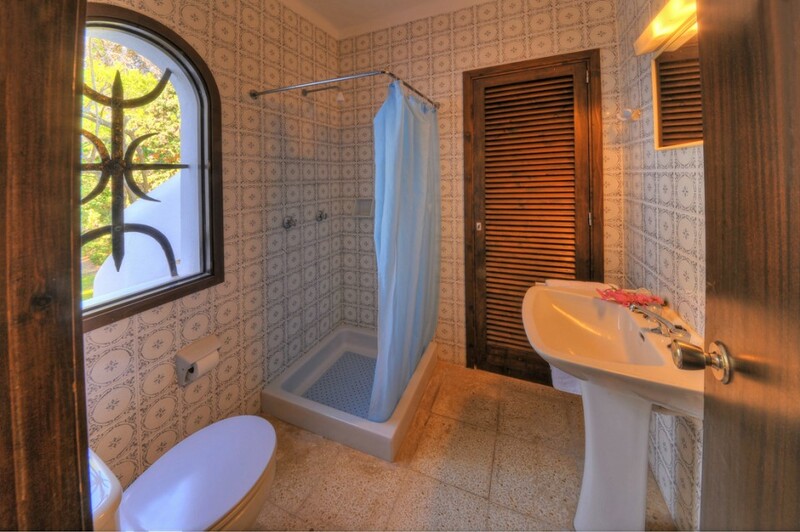 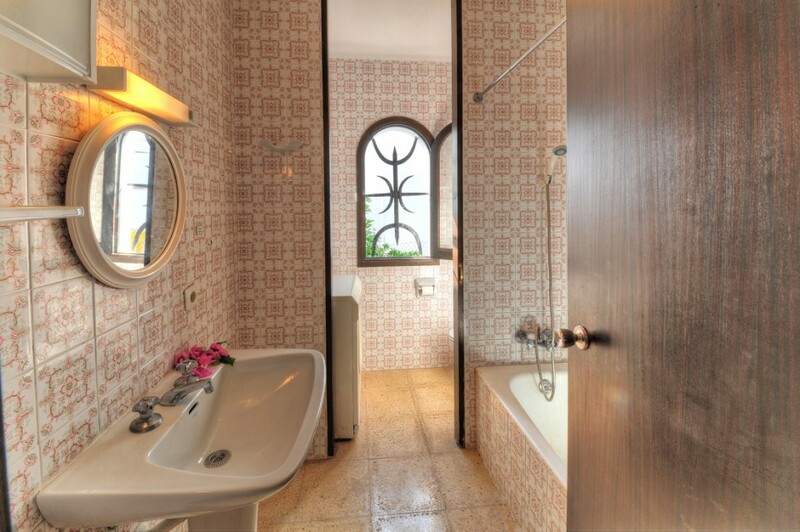 There are 3 bedrooms, 2 bath/shower rooms, a guest toilet, kitchen, and a dining-living area with patio doors to covered terrace overlooking the sea. 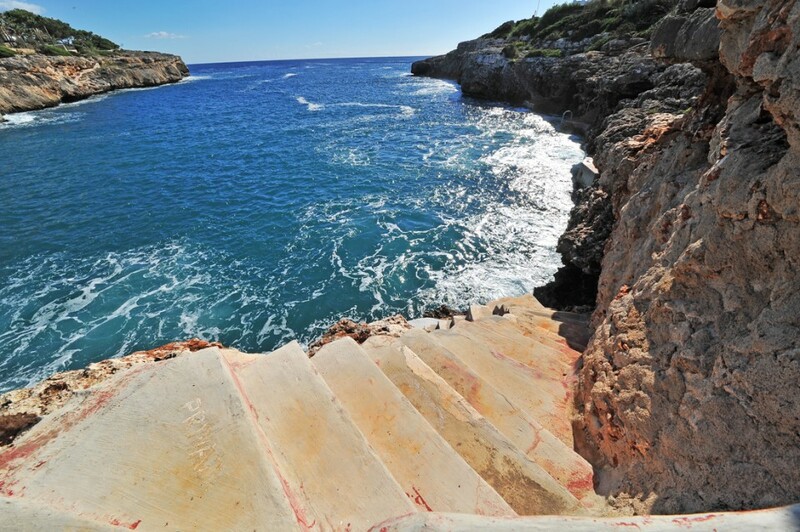 There is no pool, but from the rocks there is direct access to the sea with a metallic ladder.